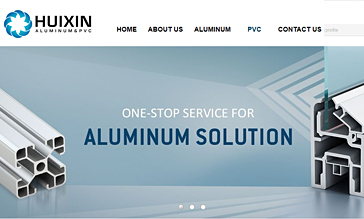 Huixin Aluminum & PVC Company is located in the largest aluminum profile production base of China—Shisan Nanhai, is a developer and manufacturer of aluminum products and PVC products. 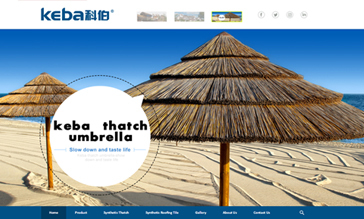 KEBA – Founded in 2006, involving in the exploitation, design, manufacture and trade of landscape and roofing products. As a multiplex and comprehensive company, KEBA is always rooted in the area of building materials and overall construction solution. 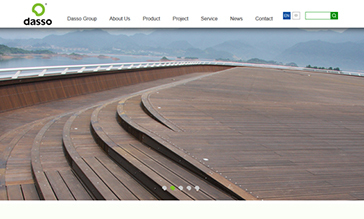 Dasso group, founded in 1993, is the global leader and innovator in bamboo industry. With over 23 years’ history in bamboo products production, now we have 10 manufacture facilities and over 1000 employees. 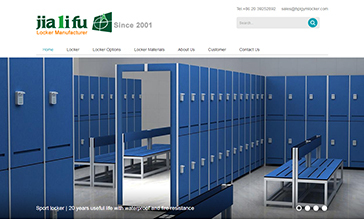 Welcome to our new version website! 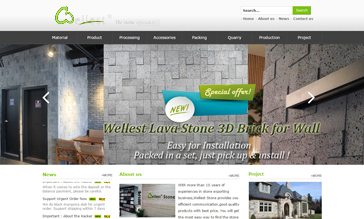 With more than 10 years of experiences in stone exporting business,Wellest Stone provides you efficient communication,good quality products with best price. 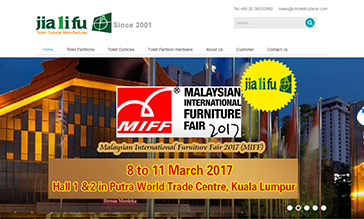 JIALIFU, warmly welcome you here. 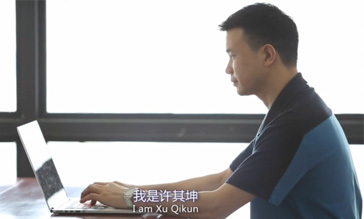 We’d like to cooperate with you to create a splendid tomorrow. 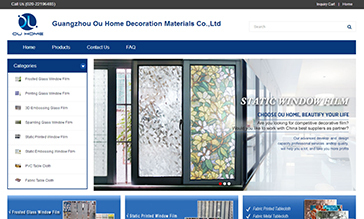 Guangzhou Ou Home Decoration Materials Co.,ltd is the manufacturer which has more than 10 years experience to subject PVC decorative film, glass window film, table cloth, furniture sticker etc.